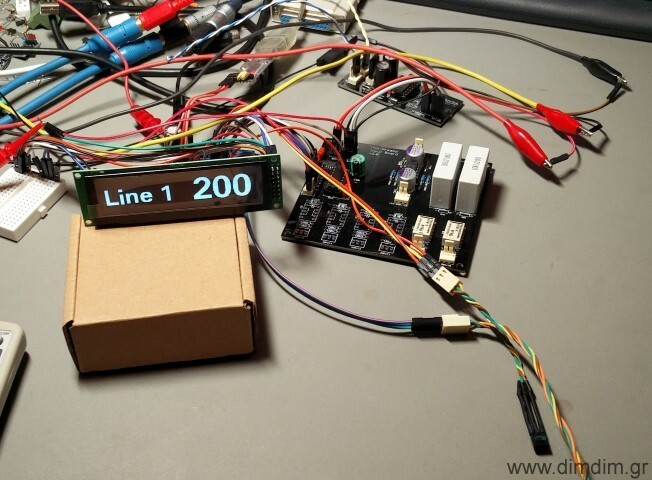 PGA2311-based preamp, with multiple inputs board, controlled by a custom Arduino, with an OLED screen. 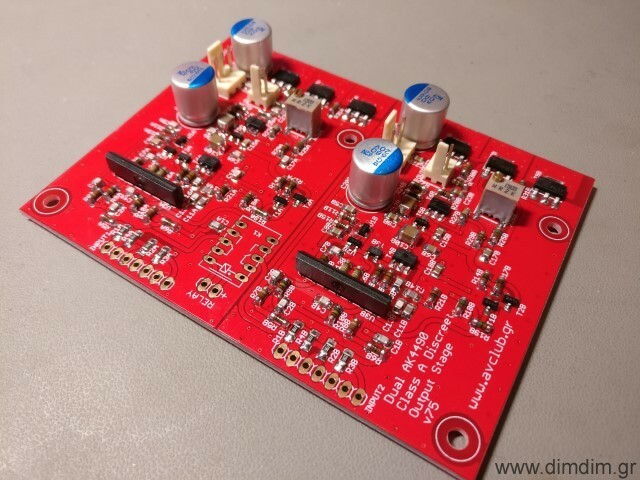 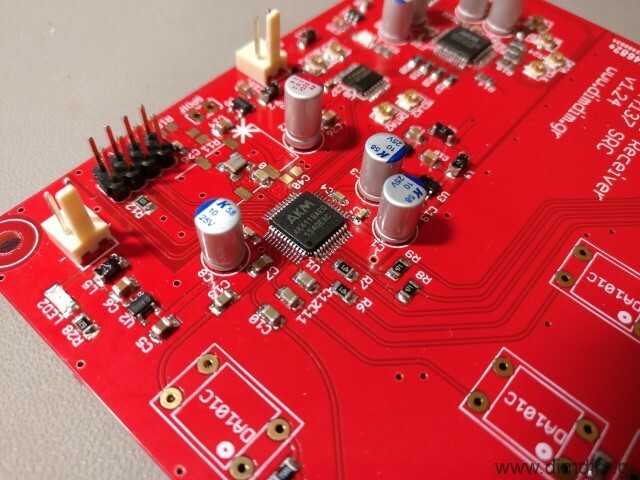 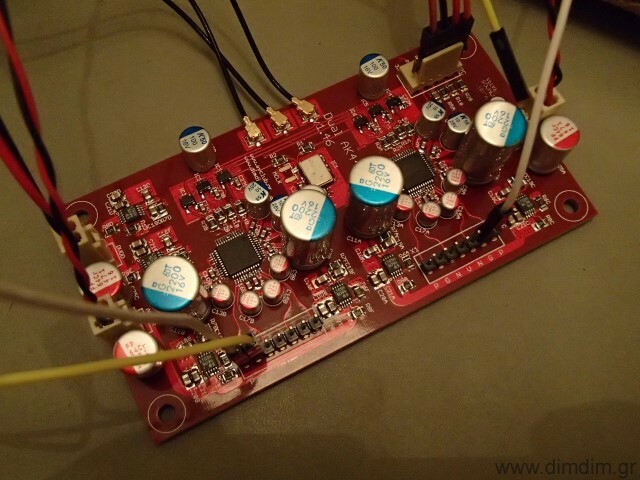 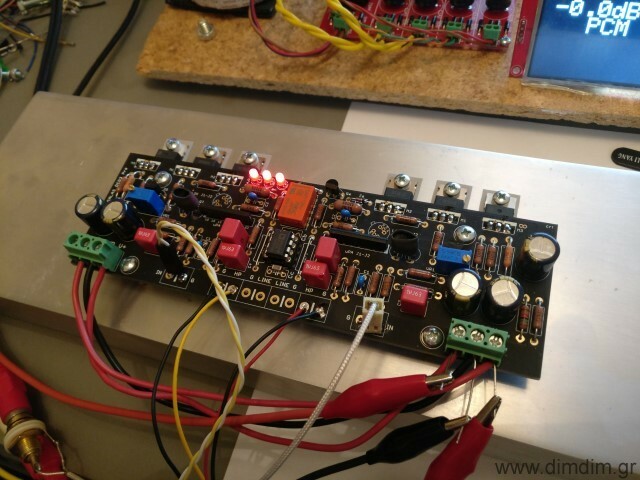 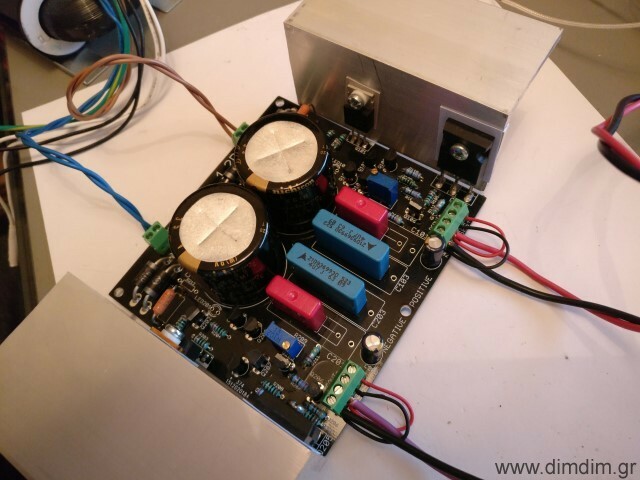 Salas DCG3 preamp, powered by custom Salas Shunt Reg 1.2R. 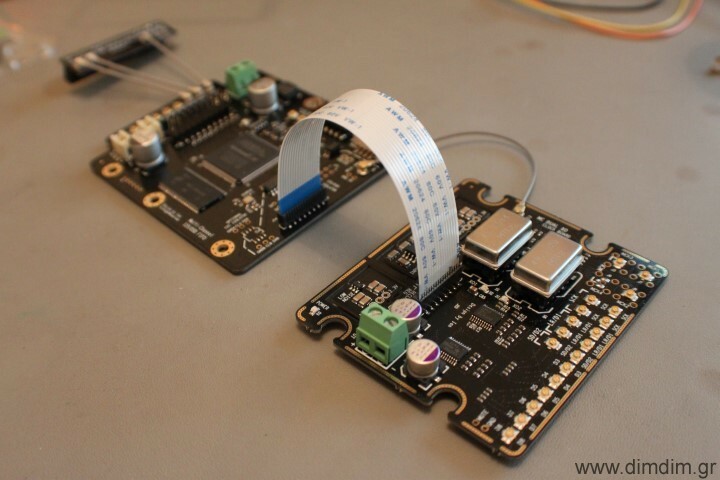 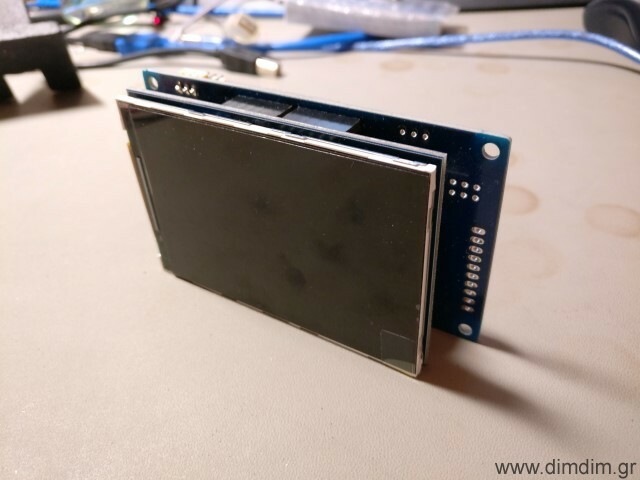 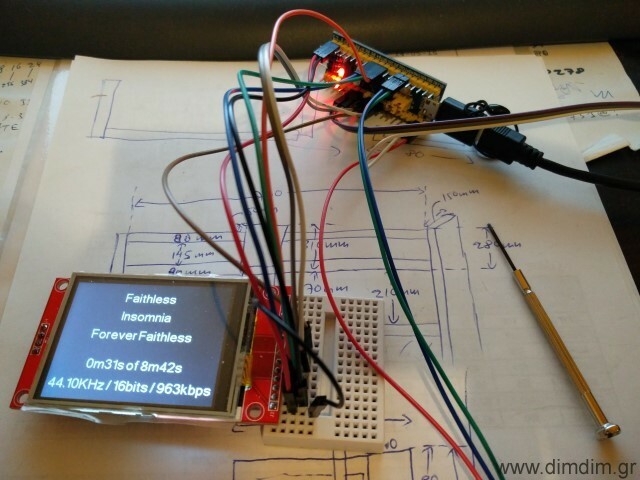 MPD TFT display for Rasberry Pi, controlled by an STM32. 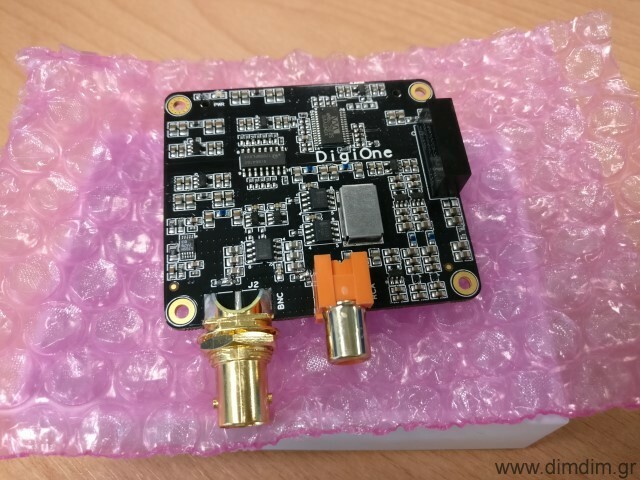 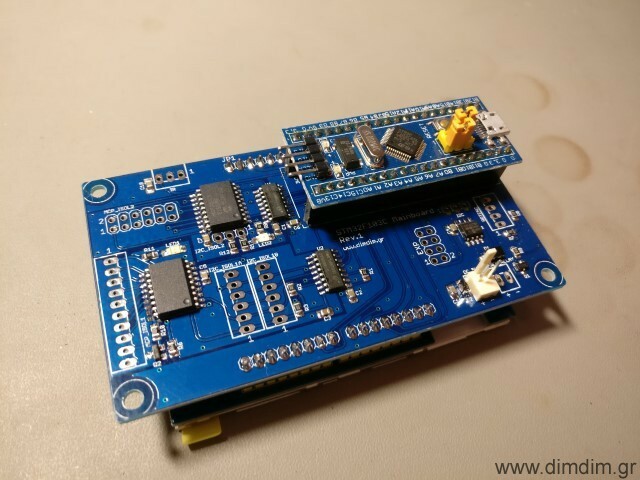 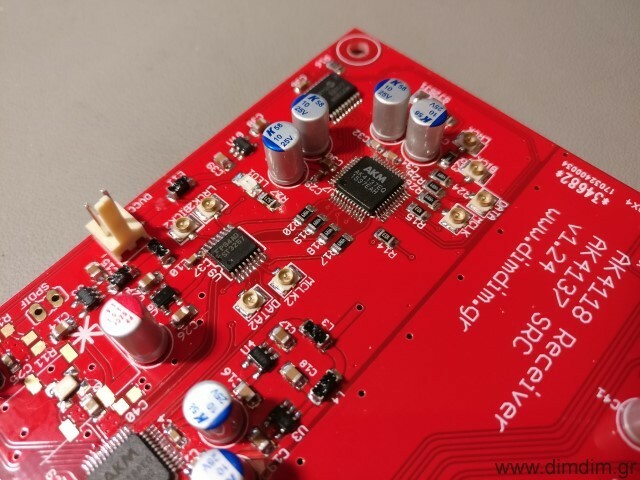 Dual Mono AK4490 DAC with on-board Si570 programmable oscillator and reclocking, Single ended Class A discreet output stage, Arduino controlled with STM32 controller and 3.5″ TFT screen. 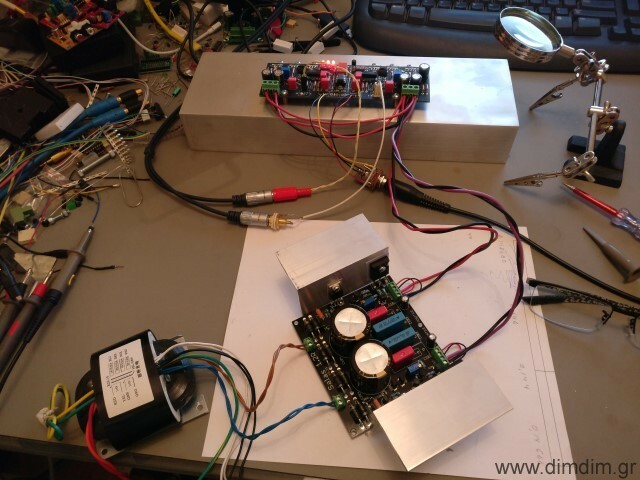 Arduino controlled AK4118 based s/pdif receiver, with AK4137 SRC.